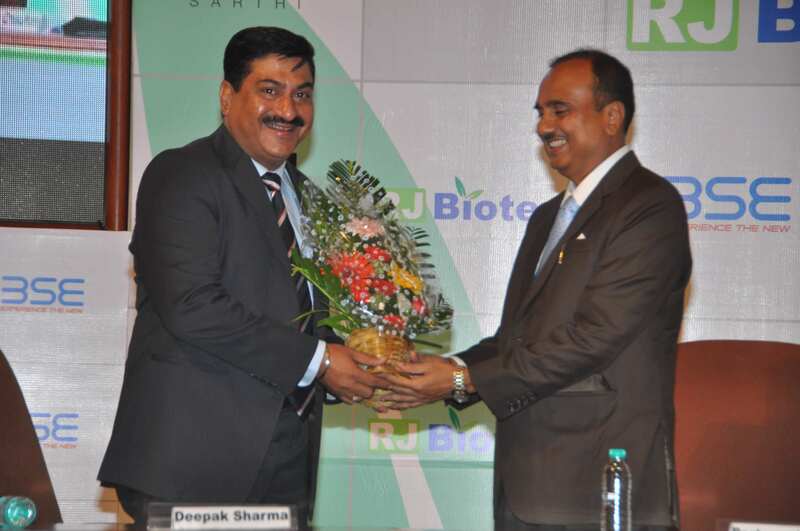 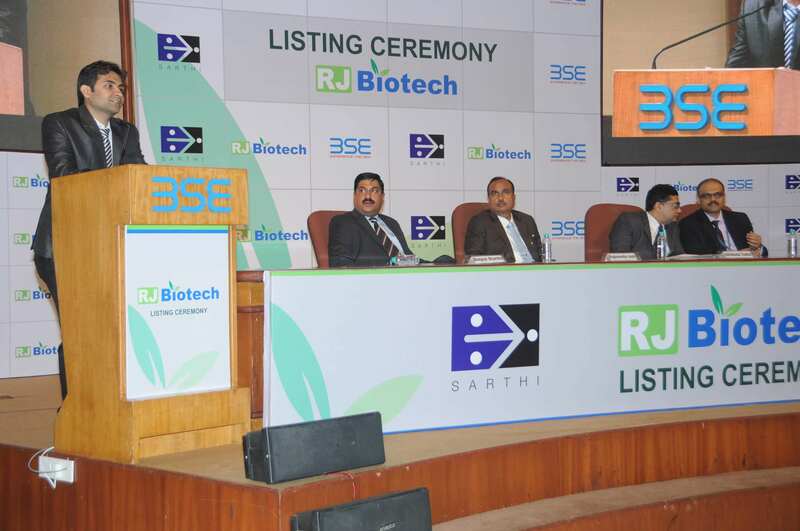 RJ Biotech is Aurangabad based agri bio-technology Company focusing on crop genetics and development of superior hybrids. 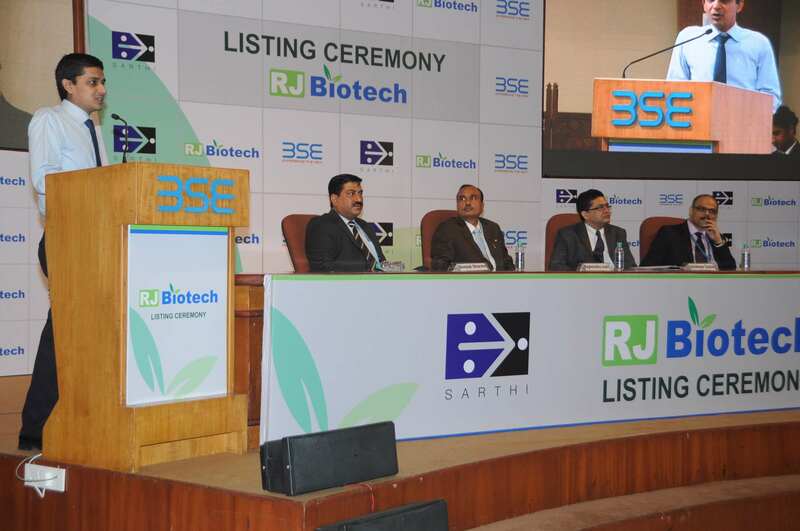 This company is engaged in research, crop improvement, production and marketing of superior quality hybrid seeds in 8 field crops and 16 vegetable crops. 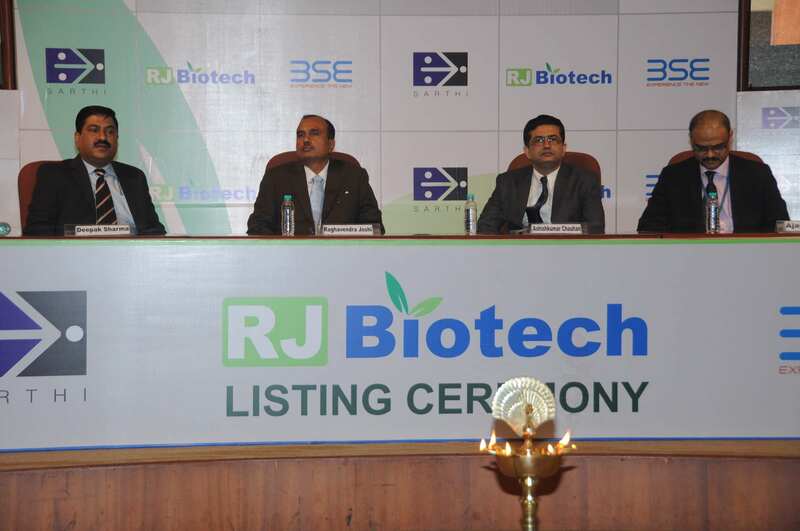 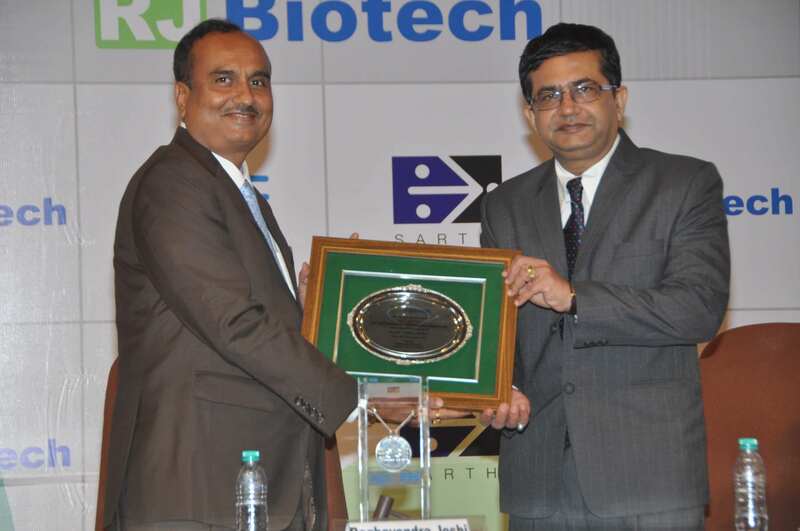 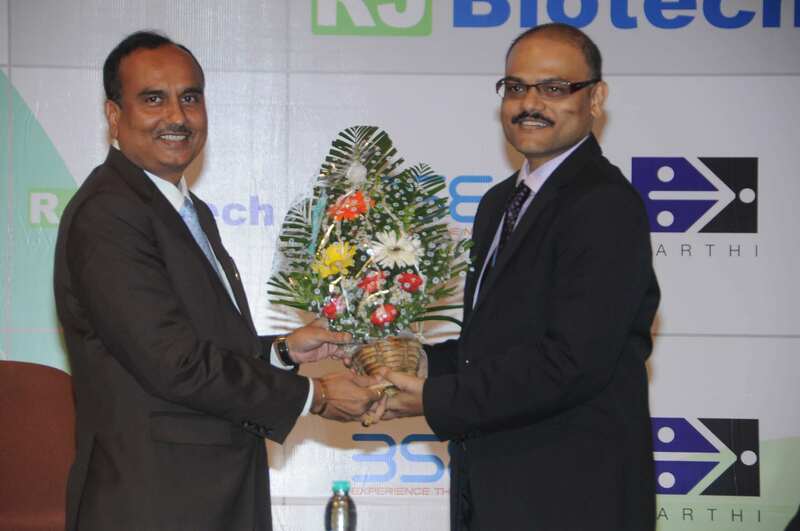 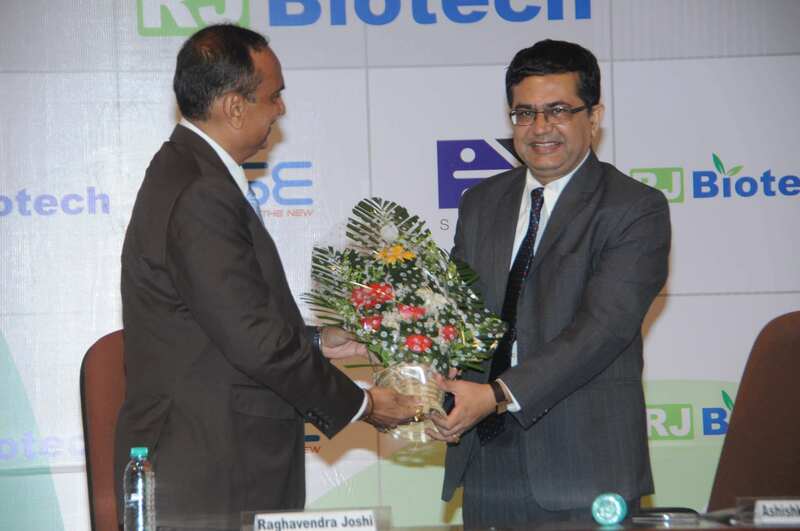 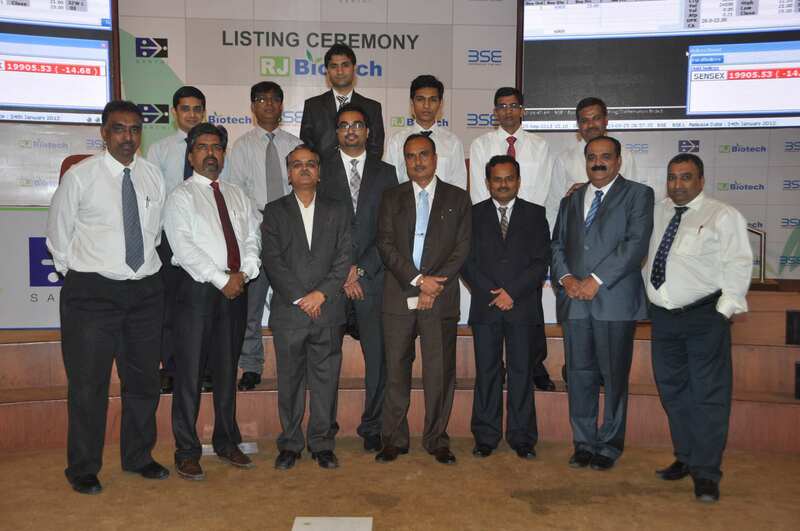 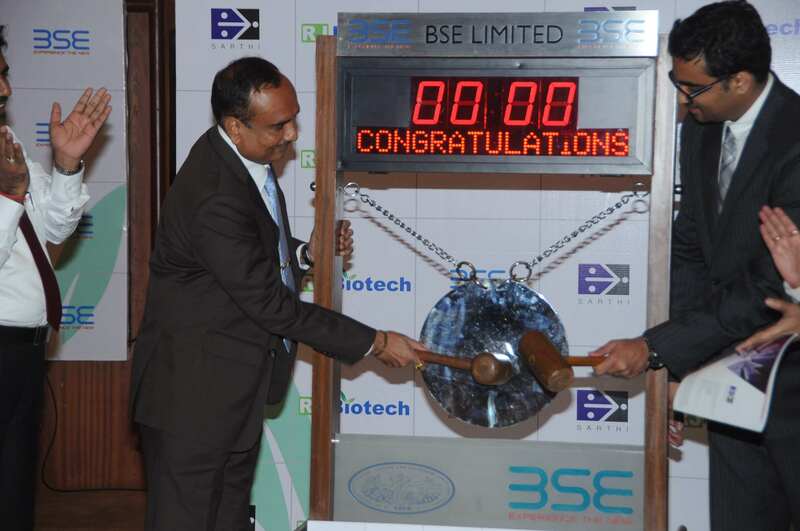 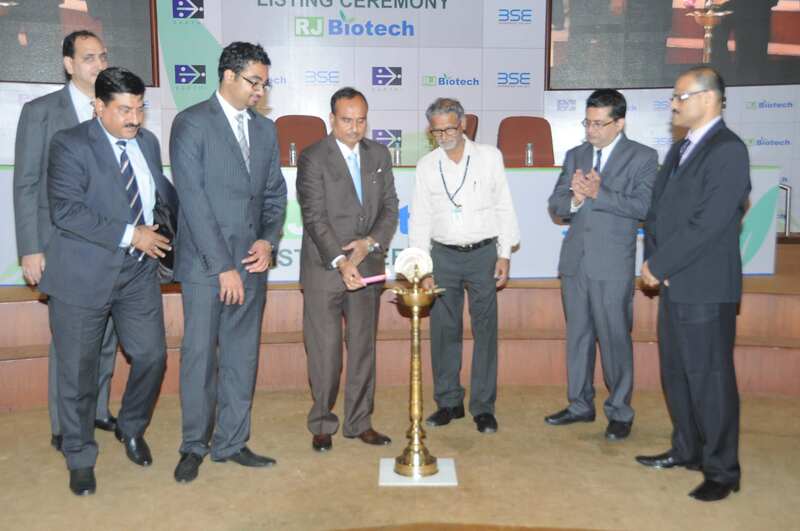 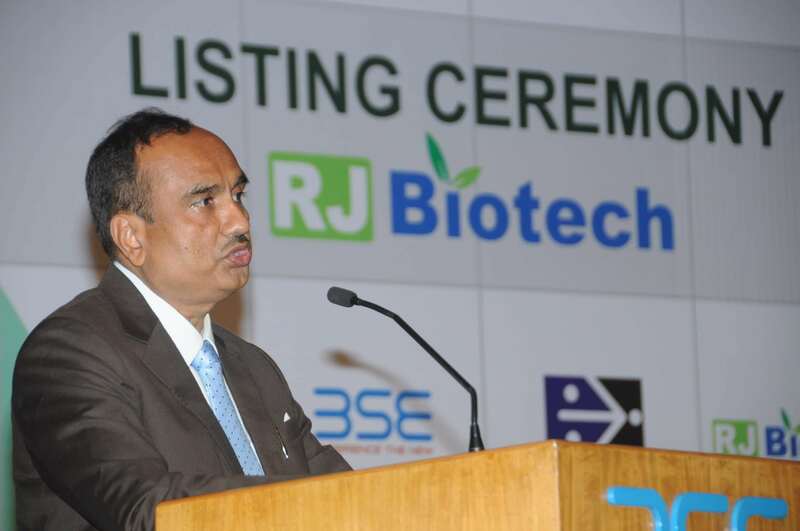 RJ Biotech IPO would be listed in BSE SME platform.